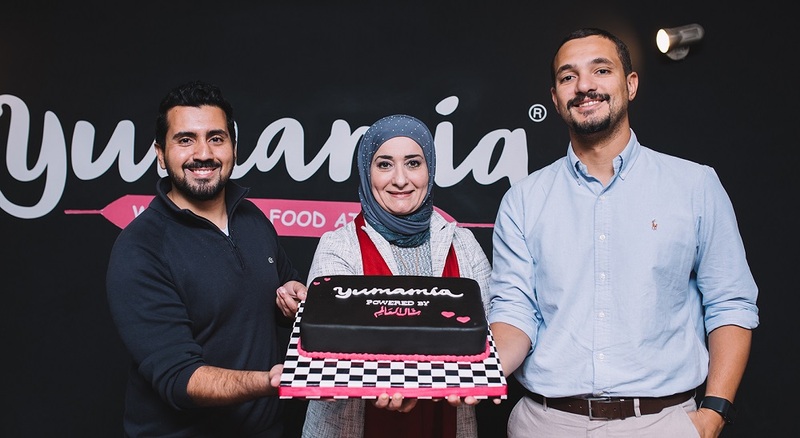 Yumamia, a Cairo-based startup that delivers wholesome food has secured investment from Manal Al Alem, a famous TV celebrity chef from UAE. The funding is part of Yumamia’s on-going Series A round and has taken its total investment (raised so far) to $1.3 million. The startup has also entered in a partnership as result of the deal as the celebrity chef will act as brand ambassador and culinary mastermind for their future menu development. Yumamia plans to use the investment to fund core menu development along with further expansion and diversification of its service in Egypt. “We are very excited to have such an iconic figure in the F&B industry backing us up, Chef Manal Al Alem partnership is not only going to help us take Yumamia to the next level but it’s also a great validation to what we have achieved so far” said Belal El Borno, Founder & CEO of Yumamia. The startup had raised $200,000 in August last year from Saudi and French advertising companies.